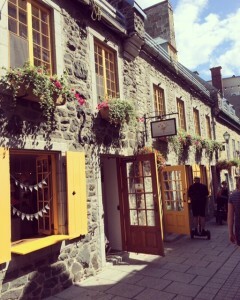 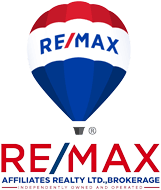 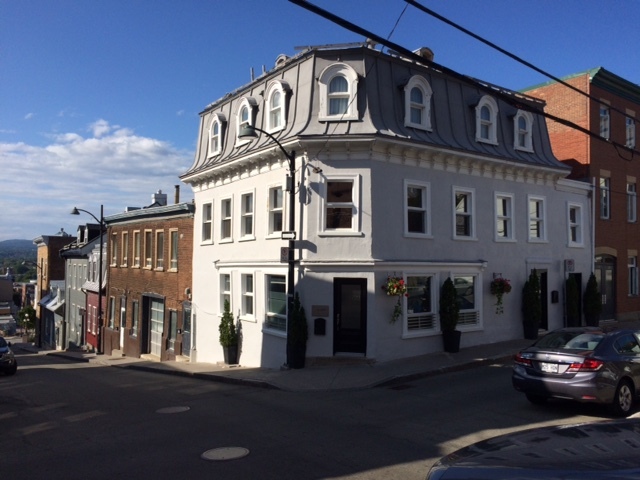 Recently, on a trip to beautiful Quebec City, I was able to take in the wonderful traditional architecture of the shops, restaurants and even residential homes and apartments. 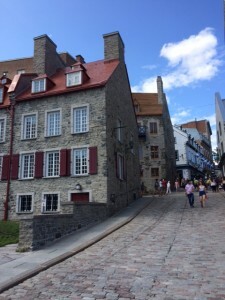 This city is a Canadian gem full of history and charm. 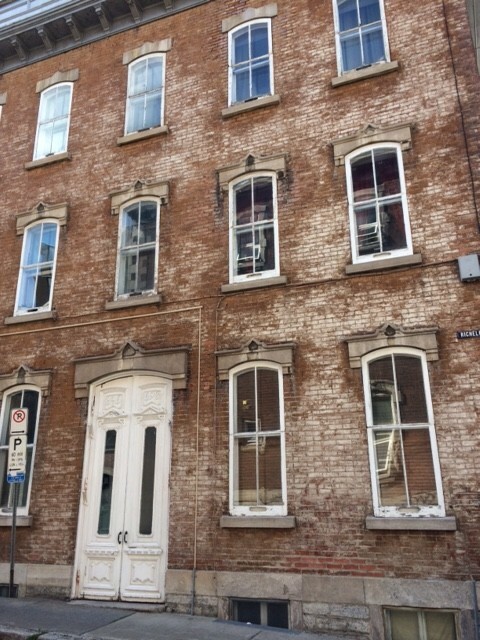 A lovely example of fine craftsmanship that we don’t always get to see anymore. 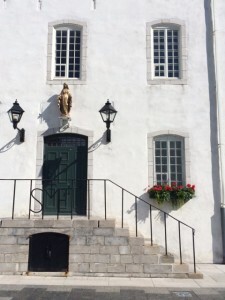 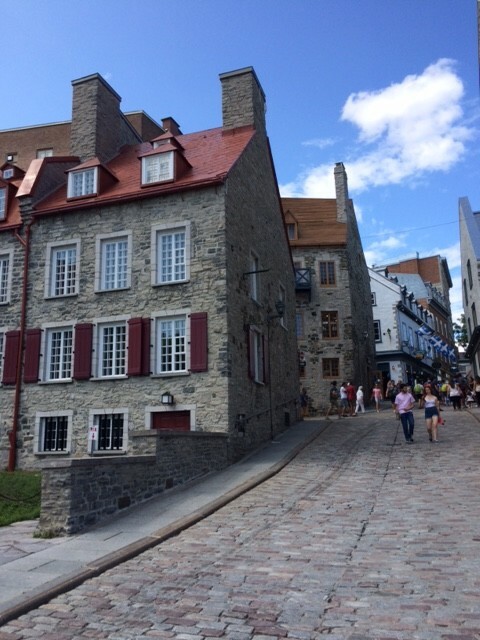 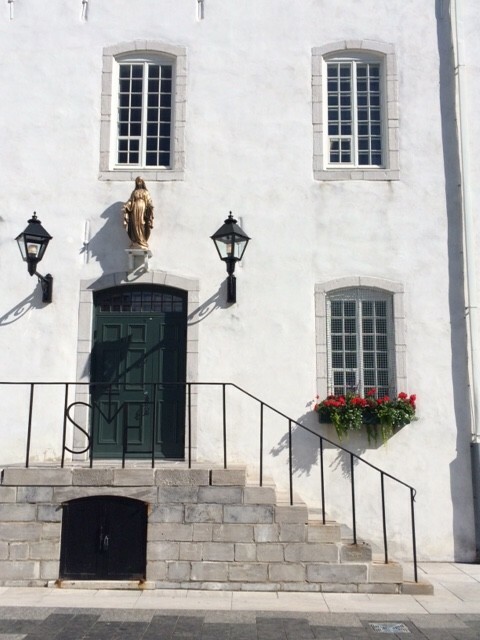 For someone with traditional taste, the stone walls of Quebec City ooze with inspiration!